When it's time to protect your product in the marketplace, the Intellectual Property attorneys of Gertner & Mandel can assist you in obtaining patent protection. File and prosecute applications in the United States and abroad. Monitor and maintain issued patents. Patents are granted by the federal government and give you the right to prevent others from making, using or selling a product covered by the patent. 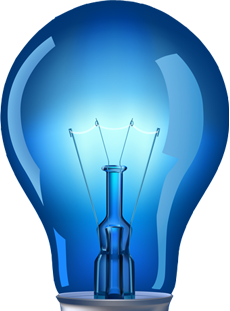 Patents are granted on products, processes, methods and business methods that are new, useful and non-obvious. 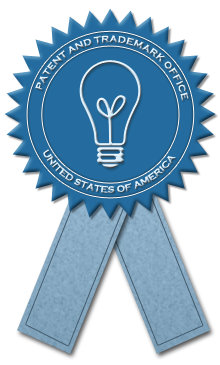 The first step, prior to applying for a patent, is to perform a search of prior patents to determine whether your idea or product is patentable. If the search is clear, the next step is to file a patent application with the United States Patent and Trademark Office. If you desire foreign patent protection, we can file the appropriate applications to obtain patent protection in other countries. After your patent issues, you may be interested in selling or licensing your patent to others. We are experienced in negotiating and drafting License Agreements and can assist you in licensing your patent. If someone is selling a product or service that infringes your patent, we are also experienced in litigating patent matters. Conversely, if someone accuses you of infringing a patent, you need to speak to an experienced patent litigation attorney as soon as possible. We can evaluate, negotiate or litigate if necessary on your behalf. Contact our patent attorneys to find out what you need to do to secure your patent.